David Moyes has revealed that he is not worried about making a return to Goodison Park as the West Ham manager. Moyes returns to the former ground with fond memories, but he will be in the opposition dugout after recently replacing Croatian Slaven Bilic at West Ham. 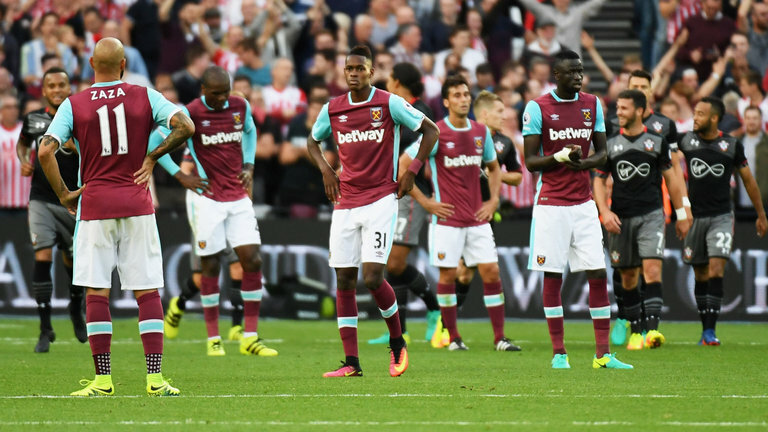 The hammers produced a reasonable performance to get a 1-1 draw with Leicester City on Friday. However, replicating this performance on the road will be an extremely difficult affair for the club. Moyes was a familiar name at Everton after managing the club for more than a decade and keeping them in relative comfort – and on a tight budget. Yet, things have been quite different at Goodison Park since his departure as the club have gone through different managers like Roberto Martinez and Ronald Koeman in the last few years. Now, David Unsworth has been placed as the caretaker manager until a permanent replacement for Koeman is found. Similarly, Moyes has had a difficult period since leaving Liverpool a couple of years ago. He has been sacked from his roles at Manchester United, Real Sociedad, and Sunderland. Now, he is badly in need of a successful spell so as to bring back the glory days to his CV. 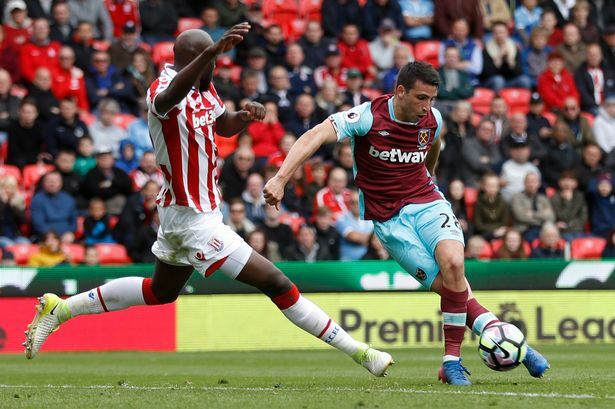 The key task for Moyes will be to get as many points as possible at Goodison Park, as West Ham are struggling against the threat of relegation. “It’s really important we get three points at Everton, so there is no room for sentiment. I want a clean sheet and a win when I go back to Goodison, I’ll always look out for Everton and hope they do well, but my focus now is on West Ham only. If anyone rallies West Ham United and the players then it’s Mark Noble,” said Moyes about the importance of three points and the need to get Mark Noble playing as regularly as possible.